One of the known strengths of Padel is that it is attractive to sporters of all ages. With this in mind, the Nederlandse Padelbond launched in 2016 the National Veterans program. 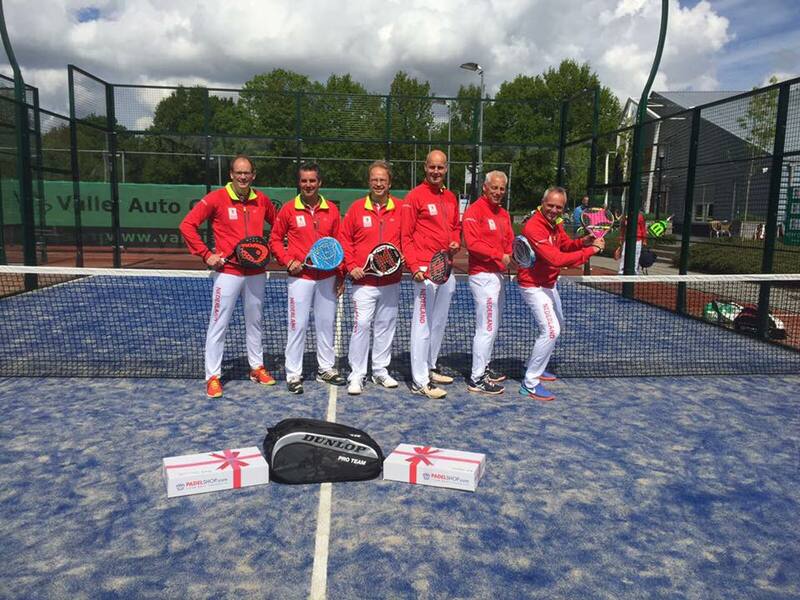 For this program, racket sport players from all over The Netherlands joined the Veterans National Team to take the responsibility of serving as ambassadors of the Padel sport and the Nederlandse Padelbond. Divided in three age age groups (45+, 50+ and 55+), the Dutch Veterans train monthly and meet to play recreational matches. 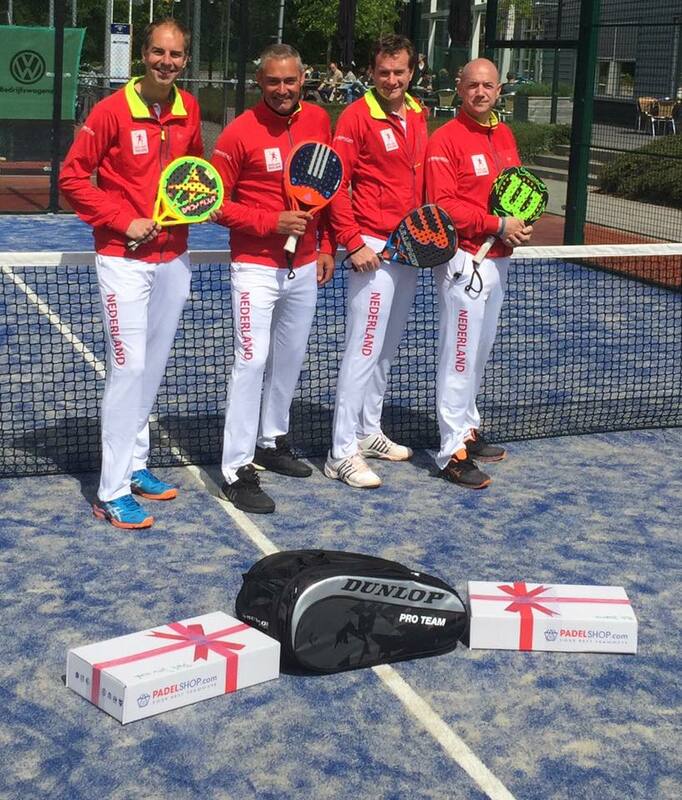 “Our goal was to demonstrate that padel is also for veterans. We call other seniors to join padel. Veterans can compete and have fun playing a social sport, pain free. Padel invites people of age forty five years or more to move and stay in shape in harmony with their age. This is in the nature of this tactical sport”, according to Nederlandse Padelbond’s President and bondscoach Norberto Nesi. The Dutch Veterans team trains in Rijswijk and Houten. Additionally, the group visits other local clubs to help verenigings to build further excitement within their city. For example, during the last weekend, the veterans meet in TV Keltenwoud and presented their new uniform. The veterans are currently preparing to face England, Finland, Germany and Belgium in Gent at Padel4U2. The country teams will face each other during the Friendly International Veterans National Teams Championships 2017, from 2nd to 5th June 2017. “We are super enthusiastic about this project. It is great to contribute to the growth of the Padel sport in Holland and to build such a nice community of padel players and clubs. Padel is bringing a lot of new energy and enthusiasm to the participants of the Veterans Team”, according to Veterans Team Captain Pjotr van Dalfsen.